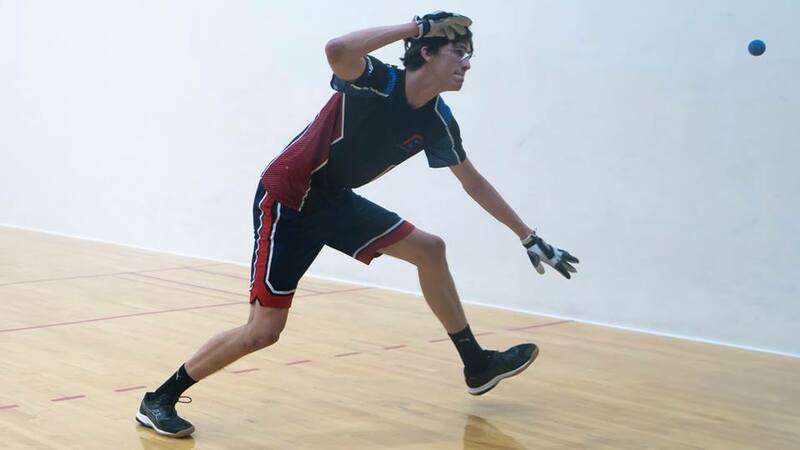 Olathe, KS, WPH Press, 10/14/18- The 2018 Heart of America Tournament featured more than 80 players in 15 divisions, highlighted by R48 Next Generation stars and Kansas handball ambassadors Max Langmack and Sam Esser in the Men’s Open singles and Taylor Rumping in the Women’s Open singles. 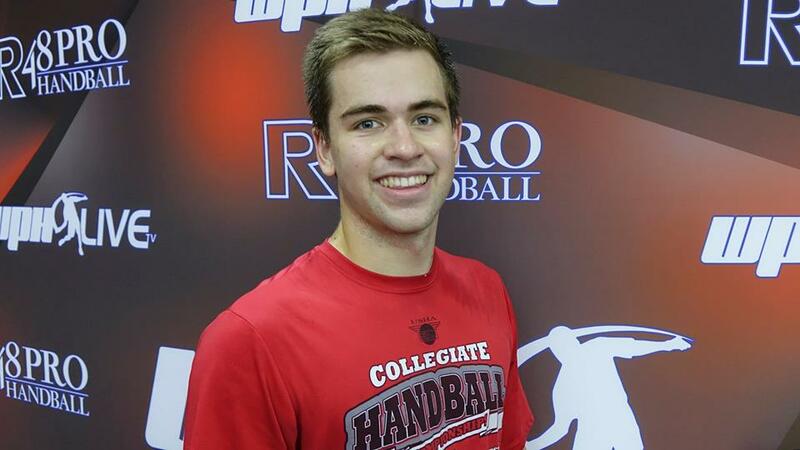 Langmack entered the 2018 Heart of America Tournament as the top seed and cruised to the final in the upper bracket, dismissing Kansas’ Max Vollink and Missouri’s Ryan Willis. Esser was equally dominant in the bottom bracket, dispatching Missouri’s Ryan Colyer and Missouri’s Garrett Bacon. The Kansas junior prodigies, All-Americans, and R48 Next Gen stars played a classic in the final, complete with great serves, incredible retrieves, bottom-board kills, and a number of momentum shifts. “I felt like I was controlling the front court and dictating the rallies in the first game,” stated Esser. 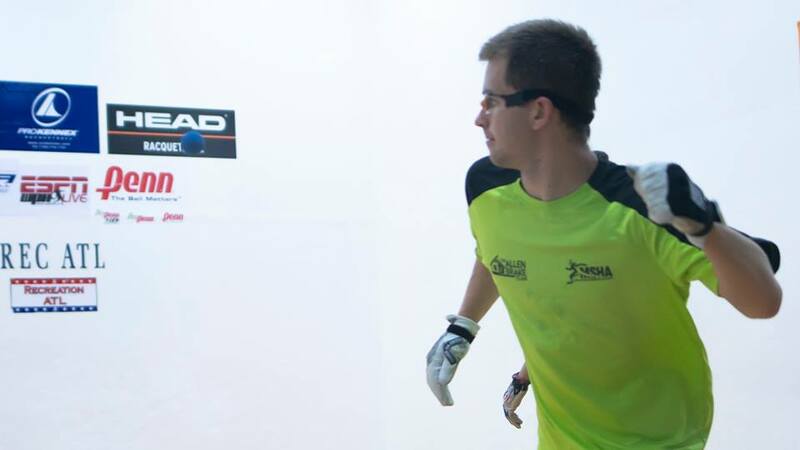 “Max got hot in the second game with his kill shot, especially of the back wall,” stated Esser. 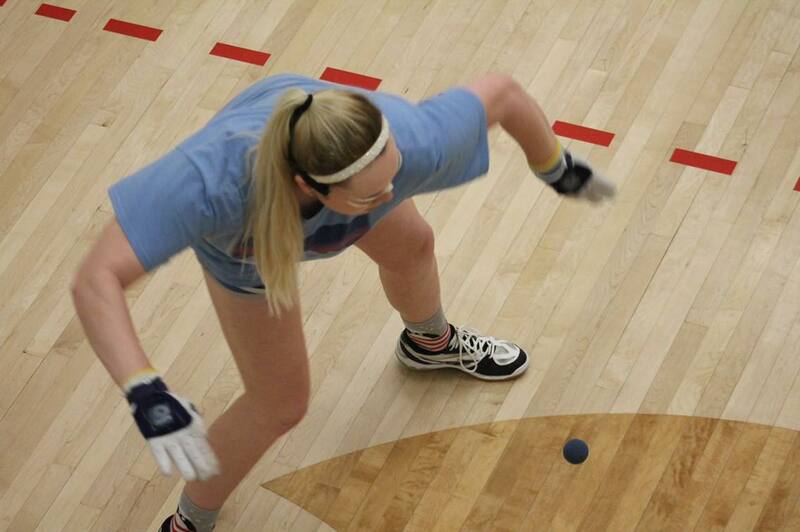 Missouri State’s women’s star Taylor Rumping continued to impress on the Midwest handball circuit, defeating Missouri’s Meghan Mudd (3M) to advance to the final to face Missouri’s Laura Blankenship, who defeated Minnesota’s Joelle Anderson and Carina Aguilar to meet Rumping in the final. Rumping was too strong in the final, dominating the action and controlling the match en route to a two-game sweep and the 2018 Heart of America Women’s Singles title.